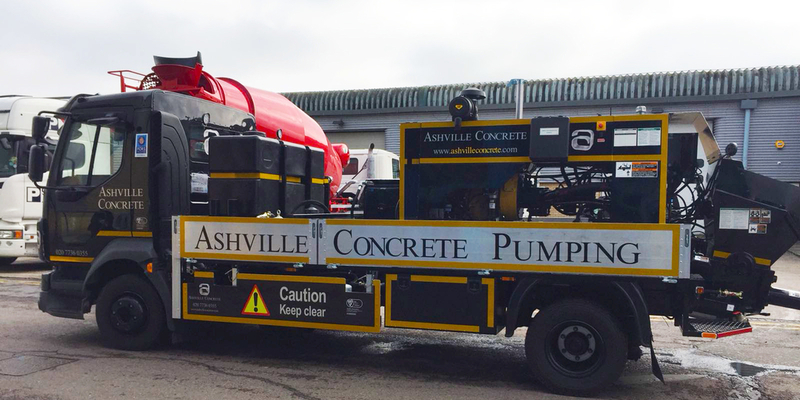 We offer Concrete Pump Hire Lambeth, however, on request provide just the Pumping services. When booking you will need to ensure you have adequate access for the vehicle. This is generally around 4 parking spaces. We set up all the pipework ourselves in preparation for the Ready Mix Concrete Lorry which generally arrives about an hour afterwards. We use materials for our ready mix concretes and screeds, which are provided by Ashville Aggregates, our sister company. 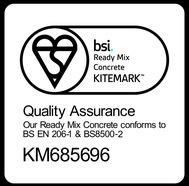 We are well aware of the quality and how the materials were sourced, but as part of our British Standards obligations we continually monitor and record test results.